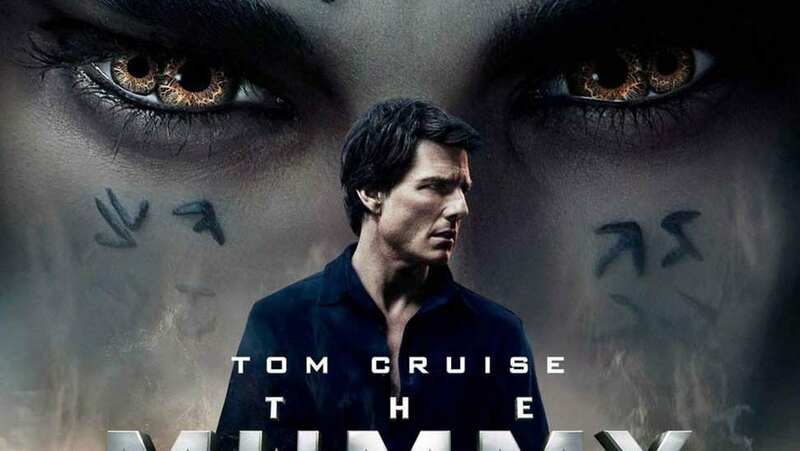 Trailer for The Mummy that was distributed to international markets. 2,000 years ago, as punishment for killing her father, Princess Ahmanet (Sofia Boutella) was buried alive beneath the sands of Egypt. 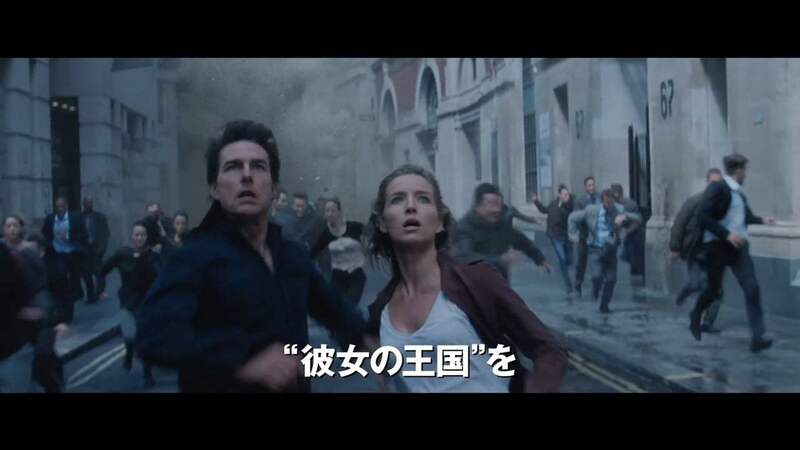 After her tomb is rediscovered and opened in modern times, she is resurrected, bringing with her a malevolent grudge that has grown over millennia and terrors that will defy all humanity.